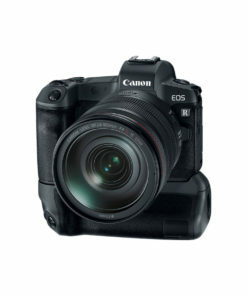 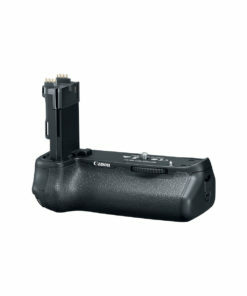 Provides a comfortable grip plus vertical grip shutter button for Lumix S1 and S1R digital cameras. 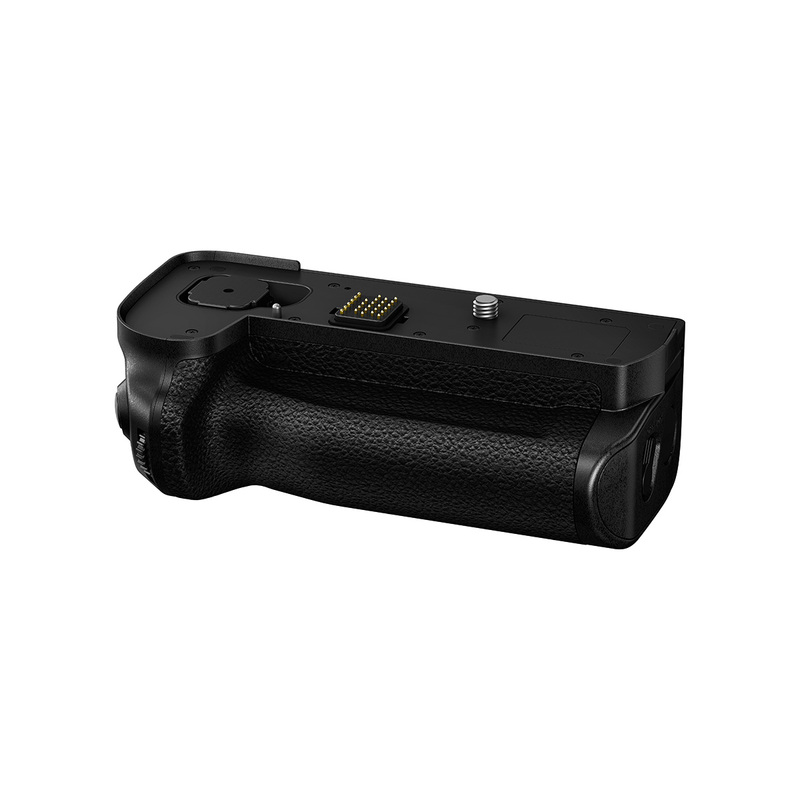 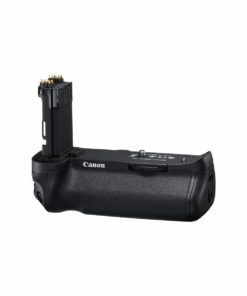 For extended shooting time, the grip holds one additional Panasonic DMW-BLJ31 battery for a total of 2 batteries when attached to a LUMIX S or S1R digital camera. 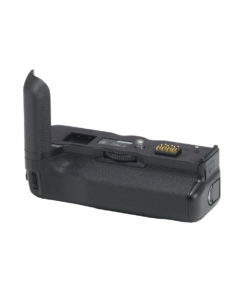 To prevent system malfunctions due to an open battery door, the grip provides Hall IC open/close door feedback warnings. 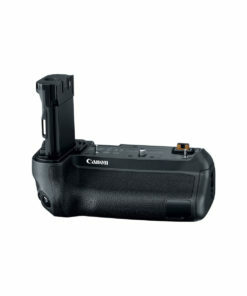 In addition to the vertical shutter button the unit provides an extra Fn button, joystick and Autofocus (AF) AF-ON button. 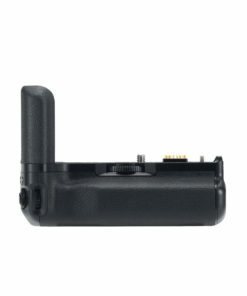 When used in connection with the LUMIX S1 or S1R cameras, the grip offers splash/dust/free-resistance.